M-Tech bulbs are made of high quality components such as quenched quartz glass and high quality stainless steel. Avarage lifetime of our bulbs is round 300 working hours. 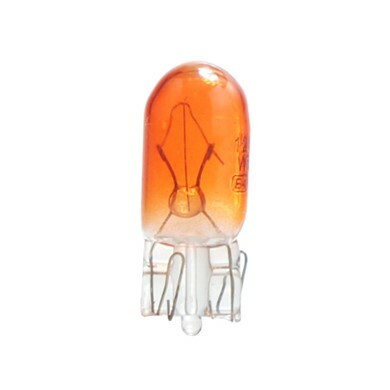 This lifetime put our products on the same level as bulbs like Narva or Tungsram. We are providing avarage european level of quality. Our bulbs have all necessery e-marks.